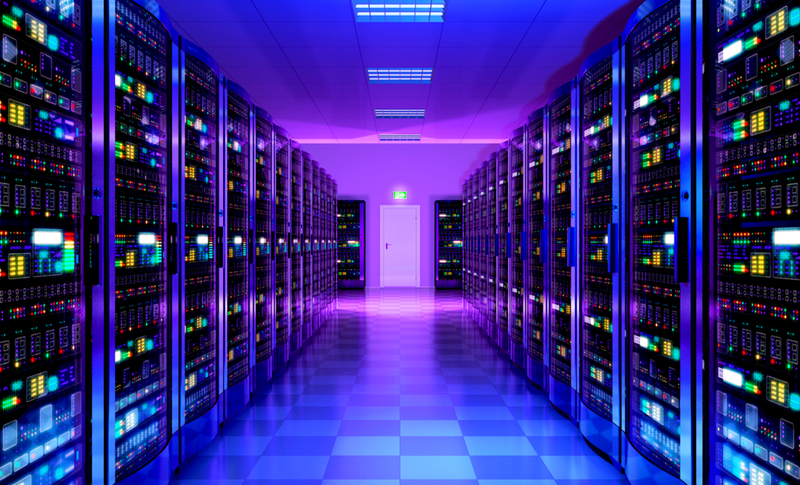 September has been spent pushing Accounts and Inwards Goods improvements to beta. As always, we would like you to test these changes for us to smooth out any problems and to properly prepare your staff. 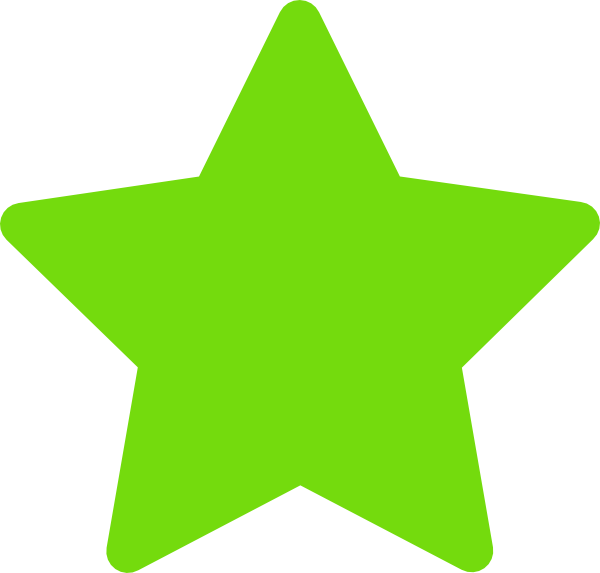 We have also added a green star to the Movers and PO Cart to help you make the most of Leading Edge deals. 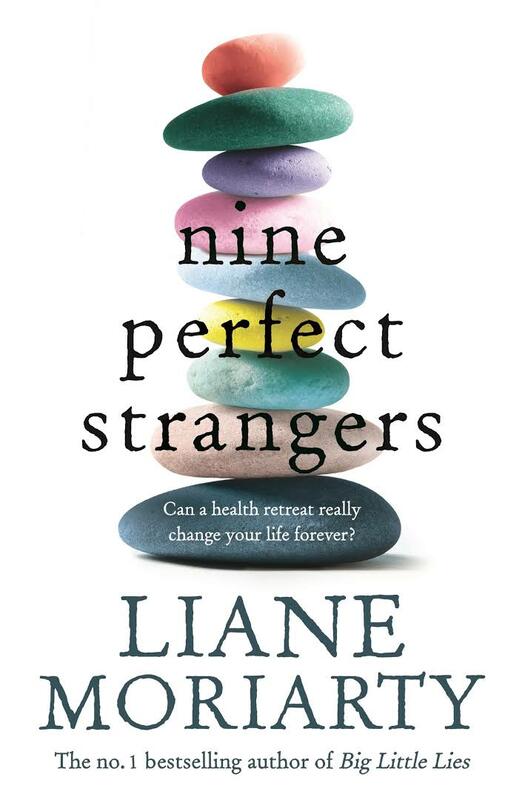 Australian author Liane Mortiary’s latest novel ‘Nine Perfect Strangers’ sold 2256 copies and is the September best seller. Yotam Ottolenghi’s new cookbook ‘Ottolenghi: Simple’ sold 1560 copies, and ‘Lord of the Fleas (The Adventures of Dog Man #5)’ by Dav Pilkey is our third best seller, with 907 copies sold.